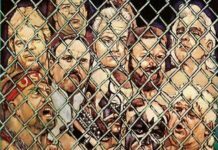 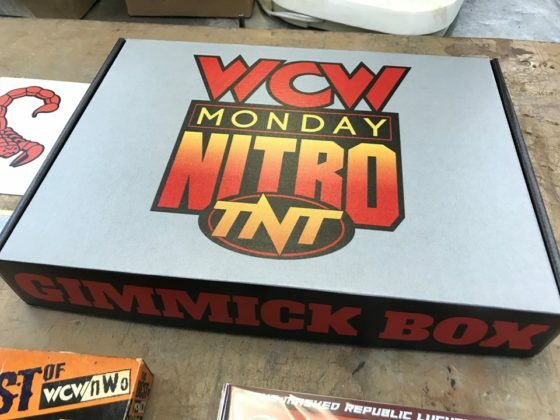 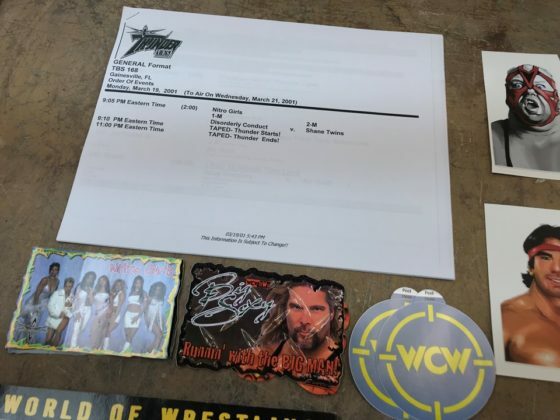 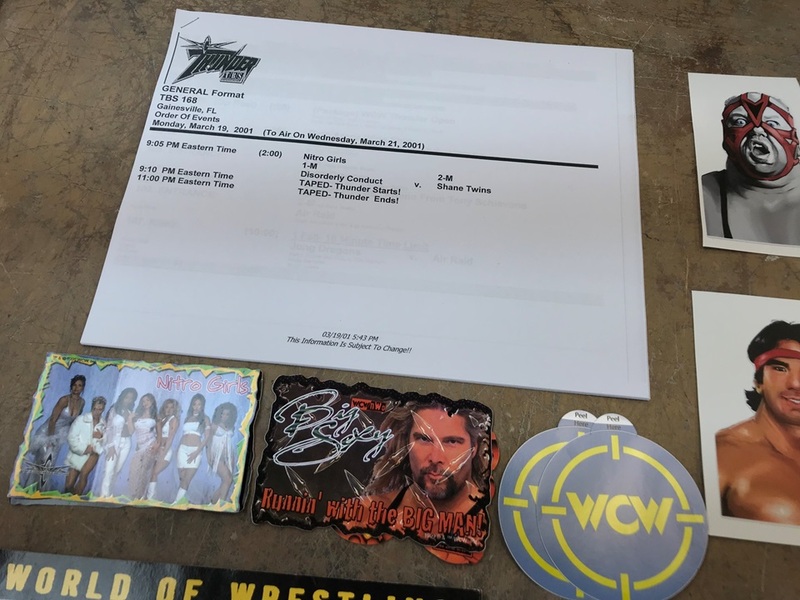 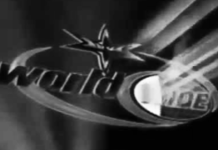 Home Site Stuff Site Update: Inside the WCW Worldwide Gimmick Box 2.0!! 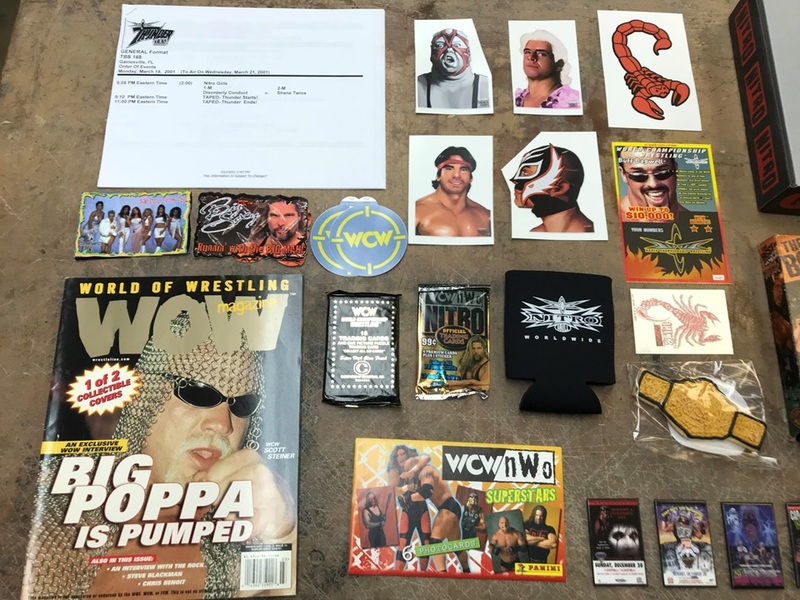 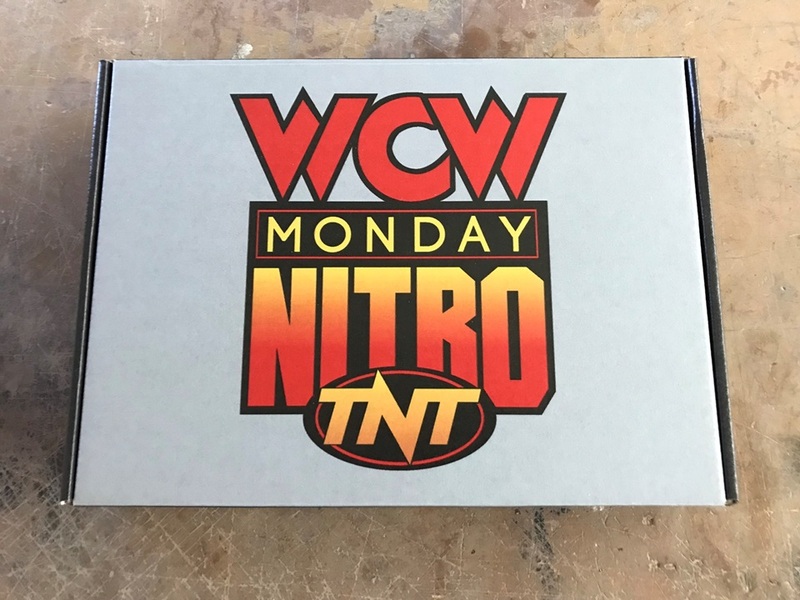 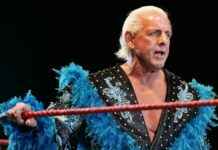 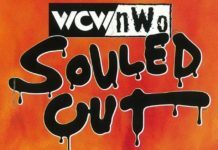 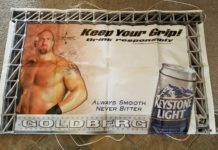 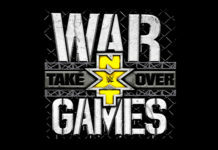 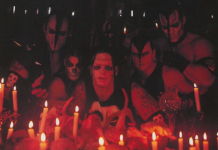 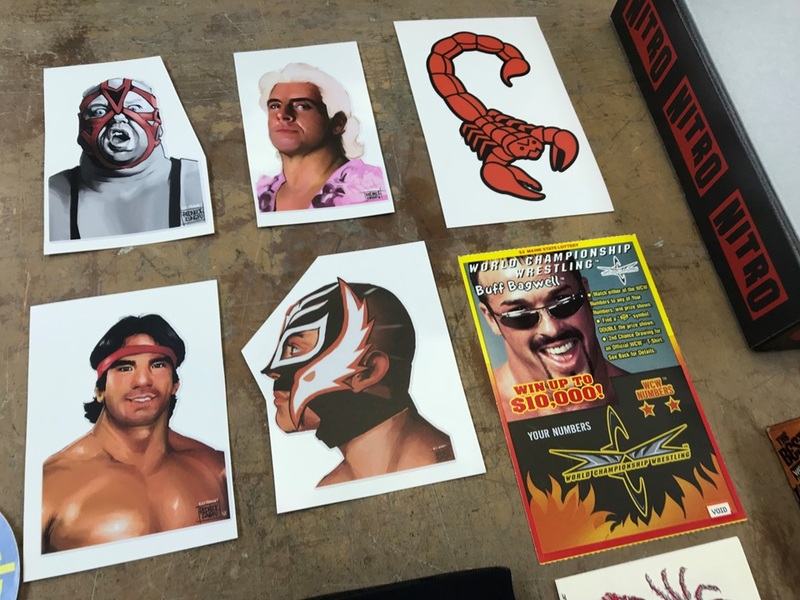 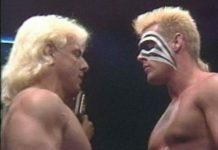 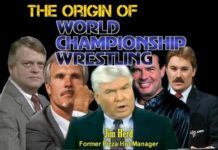 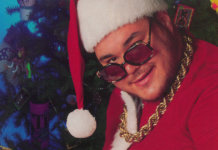 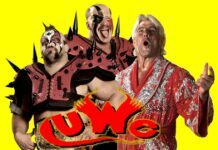 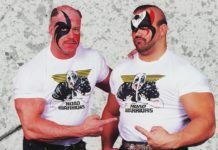 Help the site, get cool WCW stuff back in return! Good deal!! 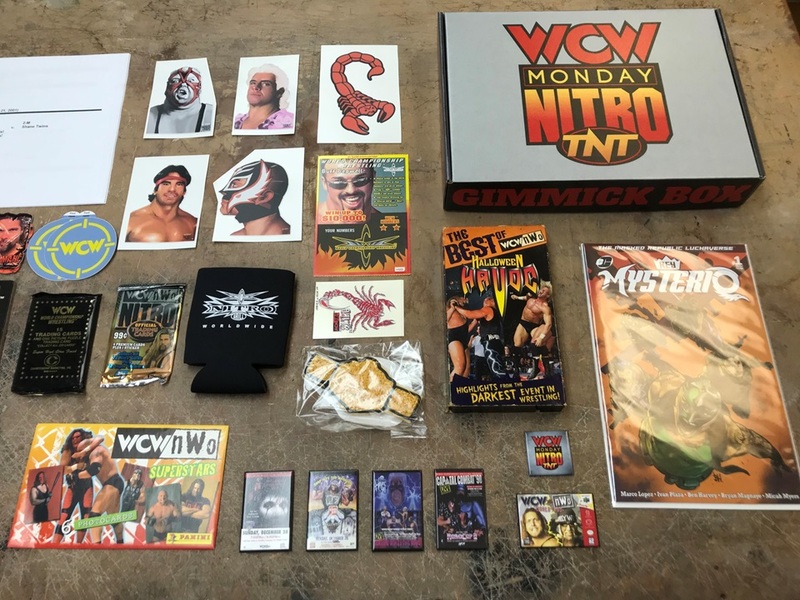 Thank you to everyone who has been waiting patiently, but the WCW Worldwide Gimmick Box has finally returned with all brand new items! For anybody that wonders what I do with the Patreon money I receive, I put a lot of it back into the site with the general upkeep along with commissioning weird items like this to send out to people who love WCW as much as I do. 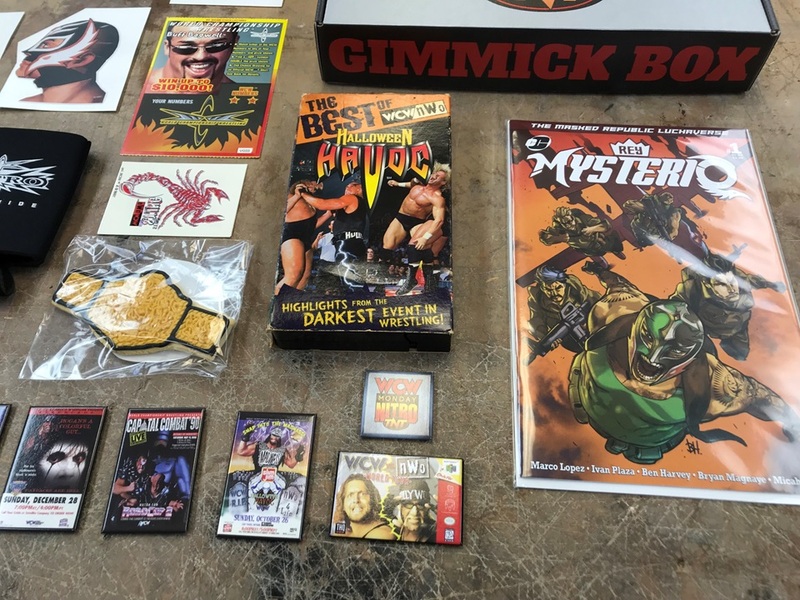 In this Patreon-exclusive box that can be snagged through the BUFF DADDY! 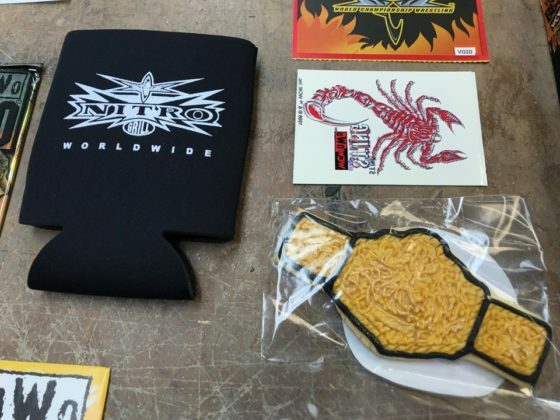 Reward tier, you’ll be getting all of these items sent out to you. Once again, due to the weight of this box I can only afford to ship the item in the States only. 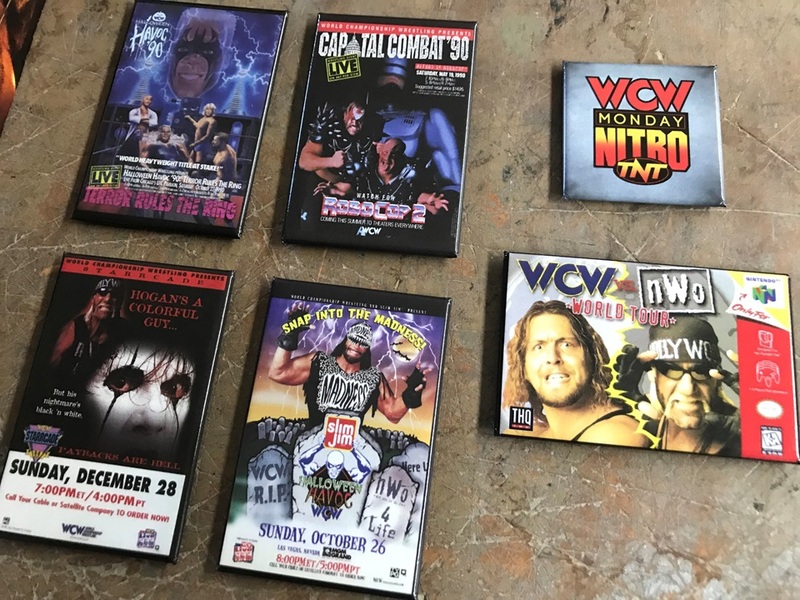 This is all a one-man operation, so I don’t have hundreds of these boxes to send out. 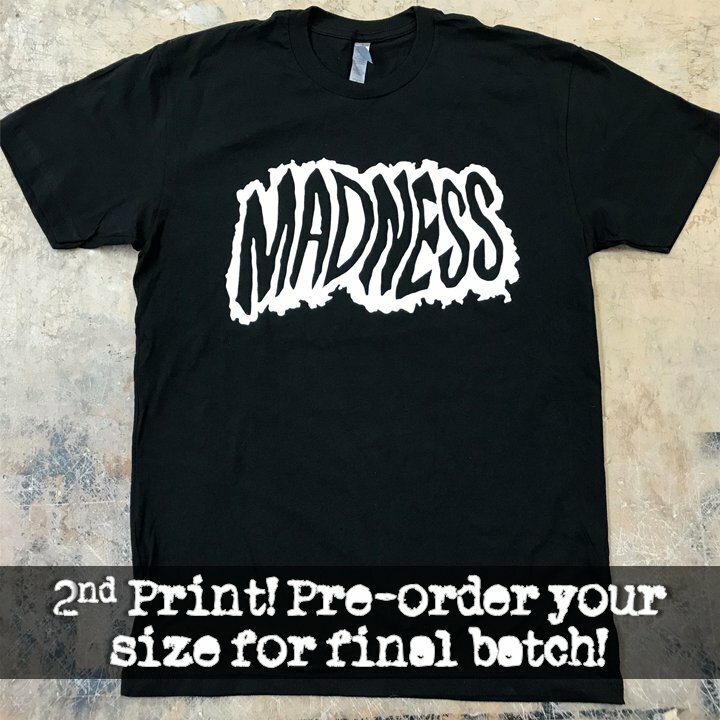 I have less than ten left on this run before I have to completely restock again (can’t just hold onto a bunch of freshly baked cookies forever), so if you miss the deadline here in October, I will be back with more. Please check out the WCW Worldwide Patreon BUFF DADDY! Reward tier to get your Gimmick Box sent out to you! 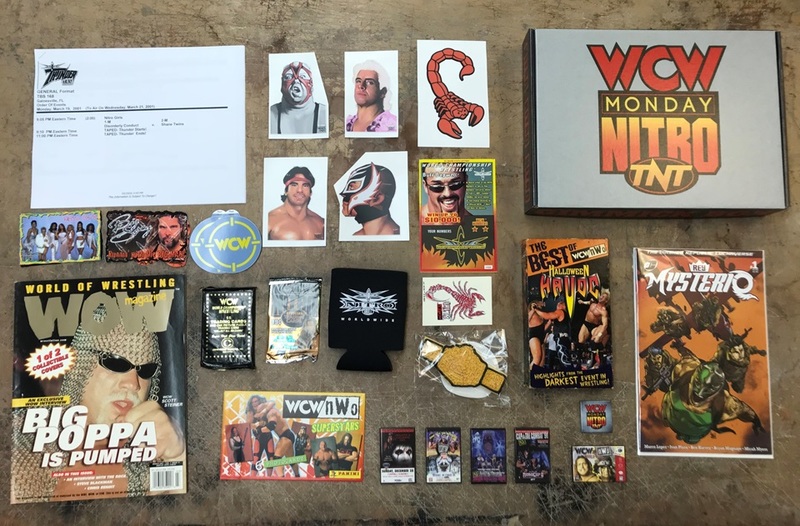 Remember, there are plenty of Patreon digital rewards to grab as well once you’ve pledged anything past a $1 to the site. 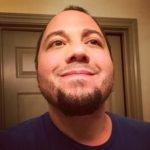 Everything helps and it’s all super appreciated. 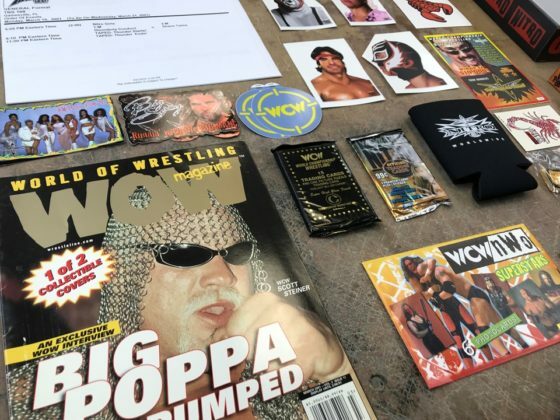 Thank you all, and let’s keep this train going until the WWE’s lawyers shut us all down! 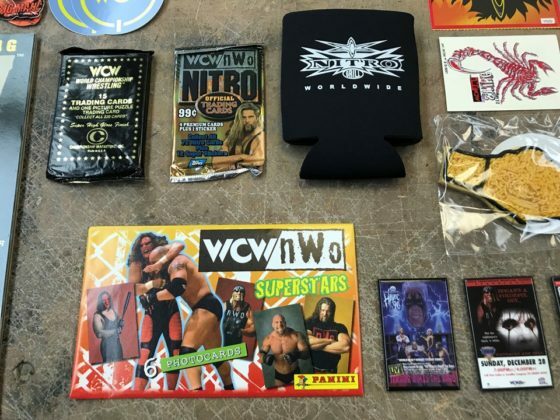 Next articleWCW eBay Find of the Day: David Penzer's Secret Stash! Such a shame you don’t do international shipping!!! 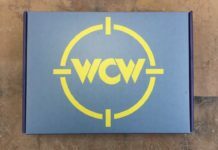 Massive WCW fan here !